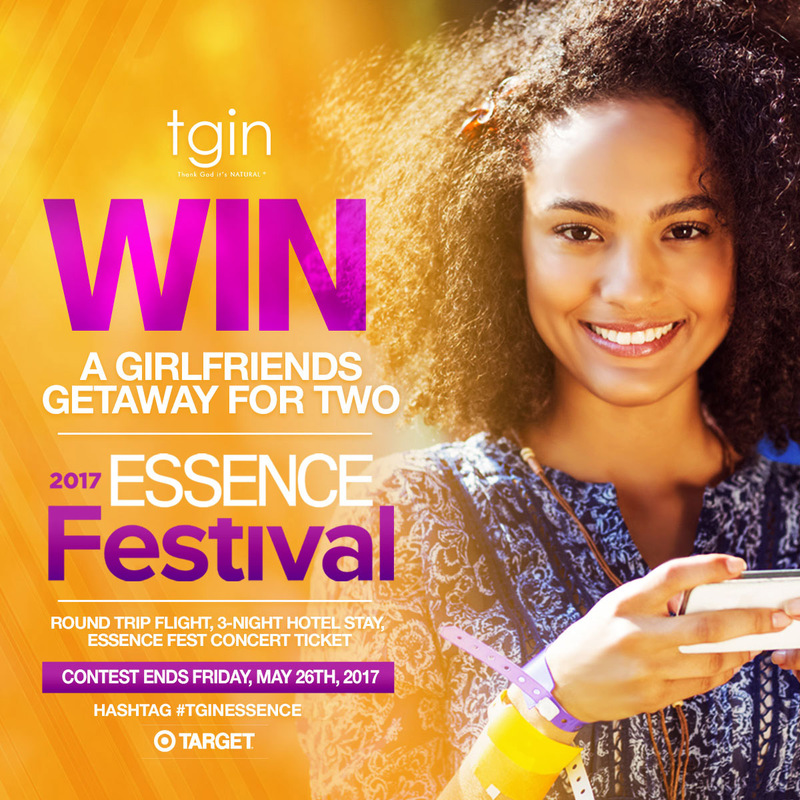 Win a Girlfriend Getaway for Two to Essence Fest! 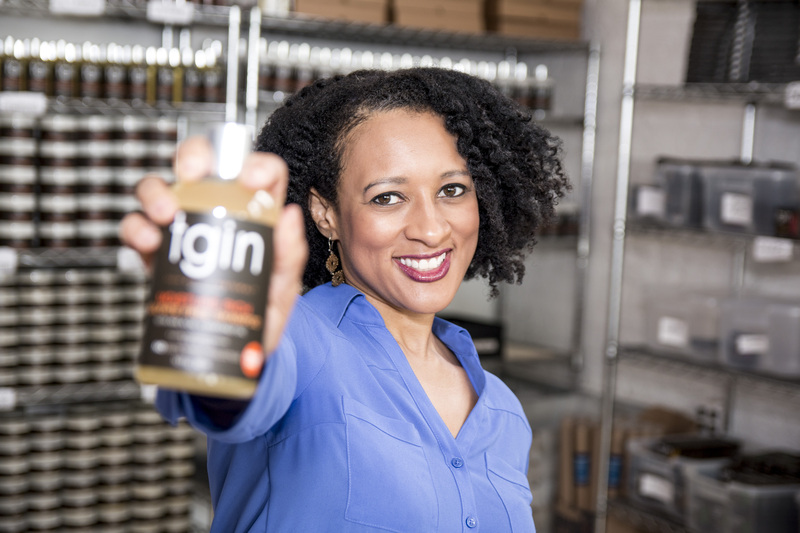 © 2016 Thank God It’s Natural. All rights reserved.